Gorgeous one-off samples and runway pieces and VIP access for Missy gals. 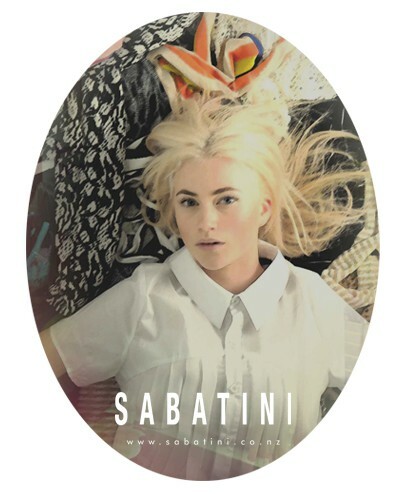 Ever popular, the Sabatini summer sale is on for 3 days. Enjoy up to 85% off Sabatini past Summer, and current Summer samples & seconds. Find one-off samples and runway pieces, as well as the infamous dress and essential basics, perfect for both casual and special occasions for the Summer months ahead. There's an incredible range of beautiful product on sale, with prices starting from $20. As a Missy Confidential subscriber, you're also invited to shop at the VIP night on Sunday 17th November. This VIP Shopping Night gives you first access to sale stock, bubbles, canapes, stylists and lucky door prizes. Missy gals are invited to the Sabatini VIP Shopping Night featuring first access to sale stock, bubbles, canapes, stylists and lucky door prizes.